Missouri Sen. Maria Chappelle-Nadal, D – Dist 14, is the guest on in this edition of “Behind the Editor’s Curtain” with Don Corrigan. The Senator shares insights into her investigations of radioactive waste issues in St. Louis, and gives an update on her legislative bill SB600, a proposed bill that is a home buyout for citizens close to the Westlake Landfill. Don also asks a few questions about the upcoming elections and Sen. Chappelle-Nadal’s current bid for Rep. Lacy Clay’s U.S. House seat in this informational and passionate interview. 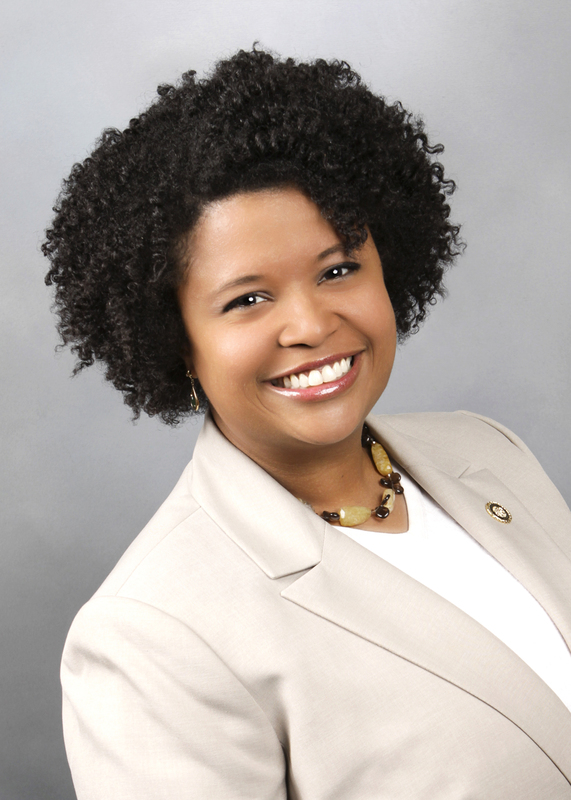 Chappelle-Nadal will hold several Town Hall meetings in March. To find out more call her office at 573 – 751 – 4106 or check her Twitter feed HERE. For Chappelle-Nadal’s newsletter CLICK HERE. Hear the interview with Don Corrigan and Sen. Maria Chappelle-Nadal below.